Air Conditioner (2011): Here's where we left off in my artist talk. You can click on the image to view the video that plays on the LCD screen embedded in the photograph. 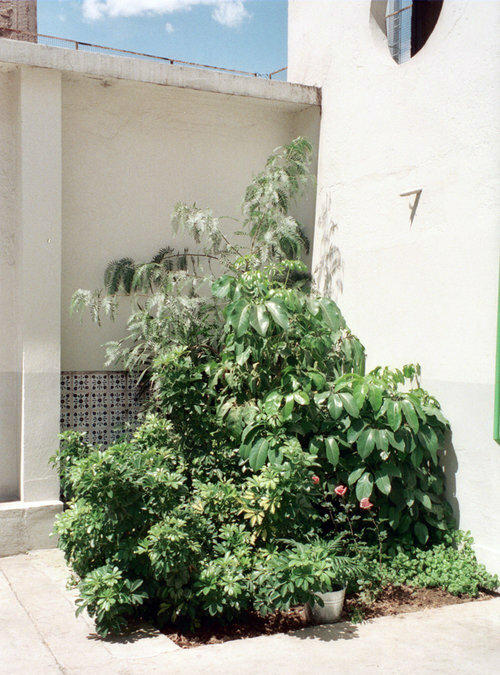 SOMA SUMMER Artist Residency: In 2011, I spent 2 weeks in Cuba followed by an 8 week artist residency in Mexico City. The program selects 20 artists from all over the world to send the summer at SOMA-a graduate art school. We participated in intensive week-long seminars with visiting artists like Coco Fusco and Anthony Huberman, as well as Mexican artists Eduardo Abaroa, Mariana Botey and Minerva Cuevas. Above left: I noticed how many art/design/retail buildings in Mexico city had been stripped down to create a more modernist aesthetic, I returned the traditional Mexican tile work that originally adorned the walls of these buildings by temporarily adhering large-format high gloss photographs of traditional Talavera to select walls within the SOMA campus and in some surrounding public buildings. Above right: We created an exhibition of our work in a floor of hotel rooms at the Hotel Virreyes. My room contained a series of photographs pinned to that walls that combined imagery from Cuba, Mexico City and France--examining the space of architecture, monuments, and depictions of women in public advertising--differing widely between the three countries. Below: Another piece from the show was this video of my hands flipping through a stack of photographs of the lobbies on each floor of the Hotel Vierreyes, where the exhibition was held. 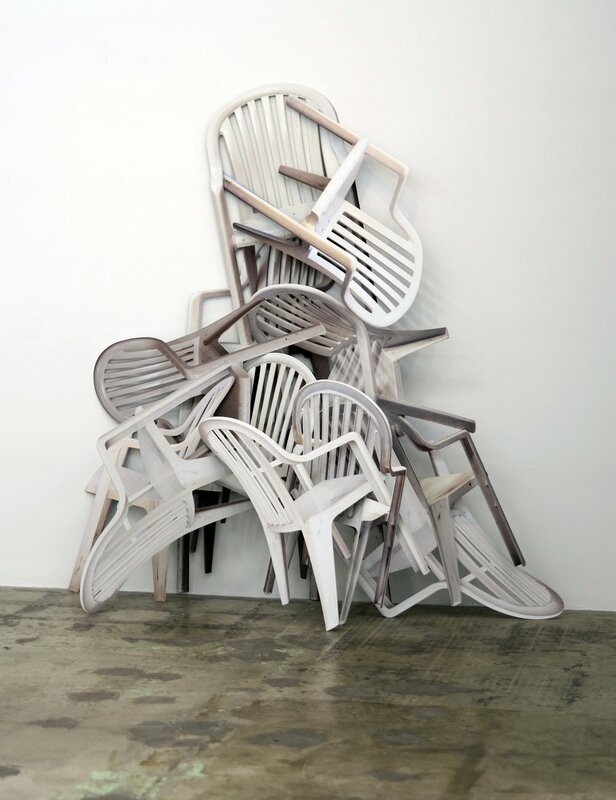 PLASTIC MOUNTAIN, 2013: This sculpture is comprised of a series of white plastic chairs photographed from different angles and then printed directly on a substrate called Dibond. I photographed each chair from a different angle, then created a matching vector file in Illustrator to lay over the Photoshop file--then hired a commercial sign printer to print directly on Dibond and laser cut each individual chair. The result is a stack of chairs that looks extremely realistic until you approach and move to the side--and the chairs appear to collapse into .20" very thin sheets of white Dibond. ART SWAP SHANTY: This project was a collaboration with artist Julie Kesti. 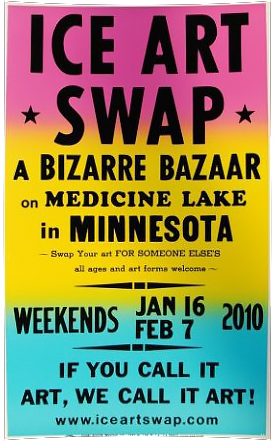 We created an artist swap meet that operated out of a converted ice fishing house on Medicine Lake in Minnesota– our project was selected to be part of an annual art festival called Art Shanty Projects that draws 15,000-20,000 visitors to visit approx. 20 artist designed (relational aesthetics influenced) projects each year. The basic premise for our project was that every person was welcome to come and exchange their art for a work by someone else. The project was extremely popular and we were subsequently invited to restage it at the Walker Art Center’s Open Field Project, the Northern Spark Art Festival in Minneapolis and two galleries in Minneapolis/St.Paul. We witnessed and documented more than a thousand exciting and surprising swaps by strangers. POSTER DESIGN: I designed this letterpress poster (which was also for sale and helped fund the project) with a family owned printing press called Colby Printing in Los Angeles. My Ice Art Swap poster was later exhibited by a London design firm/gallery called K.K. 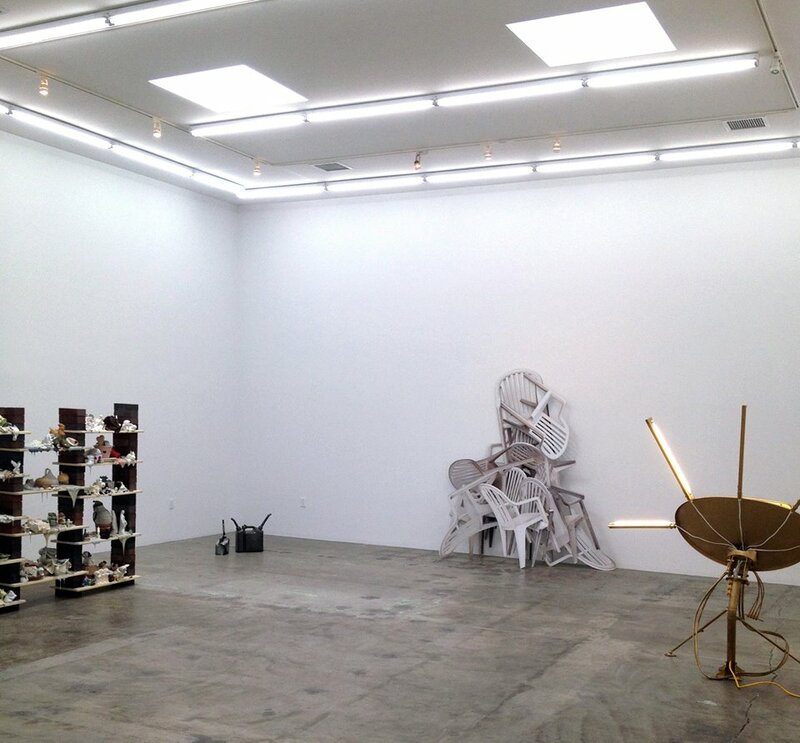 Outlet in London in a show called Made in L.A. (2012) and in a show titled In the Good Name of the Company: Artworks and Ephemera Produced by Or in Tandem with the Colby Poster Printing Company at Los Angeles gallery For Your Art in 2013. LEA COLLEGE PROJECT (In Progress): I have been working in collaboration with Molly Brunson (Professor of Art History and Slavic Literature and Languages at Yale) on this project. Molly and I both have family connections to a small town in Southern Minnesota called Albert Lea, and we have been researching, photographing and recording interviews with people who attended or remember interacting with the students of Lea College. It was a college that sprang up in the middle of a field in small rural town and brought students primarily from New York City and surrounding areas (mostly to avoid the Vietnam draft). The college only existed from 1966-1973, and students were housed in a hotel on Main St. 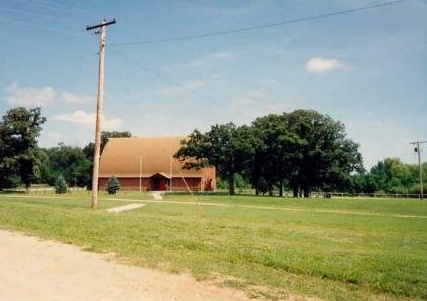 Classes took place in a barn and field house (both on the shores of Lake Chapeau). Molly and I started the project because we’ve both heard so many stories from our aunts (who were friends in high school) about this cast of characters from New York City who suddenly moved into town and hung out in front of their makeshift dorm at the Hotel Albert. This summer, we will conduct interviews with some of the east coast alumni of Lea College to document their experience of moving to a tiny rural town and the temporary relationship that emerged between the town and Lea College. The college ended up incorporating quite a few female students from Albert Lea who had never thought they could/would go to college and whose lives ended up taking a completely different track from their siblings/family due to their college education. The final product of this research will be a short film that I am editing comprised of historical video footage from the college, my own photographs and video, along with the interviews and commentary of Lea College alumni and town citizens. We are also pitching the story as a radio documentary for This American Life. Every Era Dreams the One to Come: I began this project after the 2008 Great Recession and I was influenced by Walter Benjamin's Arcades Project. I walked the 20 mile stretch of Pico Blvd from downtown Los Angeles to the ocean, photographing the display cases of small businesses that had closed their doors and abandoned their storefronts due to the recession. I repeated the same long walk across Moscow while I a resident at Proekt Fabrika, following Tversakaya Boulevard and documenting window displays. 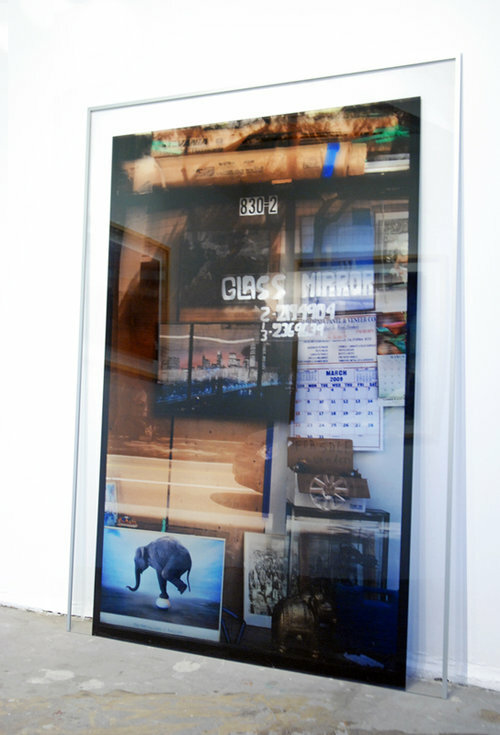 For exhibitions in Moscow and Los Angeles, I experimented with printing directly on sheets of acrylic using my Epson 9800, then had a commercial printer print the images large-scale on sheets of Plexiglass, which were then custom framed or installed directly in the gallery. PASSERBY: In 2011-2012, I opened a gallery called Passerby. I had a studio on a very busy main street called York Blvd in the Highland Park neighborhood of Los Angeles, and it had huge storefront windows. I decided to convert them into window displays, and I invited pairs of artists (both local and international) to collaborate on creating work for the displays. I managed all aspects of the gallery including curation, press releases, website, public relations and I also released/sold limited edition prints of each artist's work through Passerby Editions. The windows were lighted at night so viewers could pull up to the curb or simply slow down and view the work from their car. I imagined it as a drive-by gallery. Unfortunately, in late 2012 I lost the lease on my studio and the building was demolished. Margins and Rocks: This body of work focused on the construction of visual displays of knowledge--specifically through the architecture and traditions of museum display. The word diorama translates to "through that which is seen," and all of the works in the show explore this idea of observing a site through a set of constructed windows and physical frames that signify knowledge. Through photographs taken in museums in Mexico City, Havana, Paris and Los Angeles, this mirroring effect becomes increasingly complex and self-reflexive as the space of the photograph confronts the space of the gallery three-dimensionally, or unfolds within its own frame. The recursive explorations seize fissures in the simulacra, expanding the borders of the images into the tensions of space. Recalling Borges’ description of a map so detailed that it corresponds exactly in size to the territory it represents--the paper map is soon broken down by wind and rain, and the holes in the copy render it obsolete. In these works, the viewer becomes aware of the frayed edges demarcating our notions of simulation, understanding and utility. Sheets of Summer Glass, 2012 This piece is made of photographs installed in the display window of my gallery/studio, Passerby. As you move from side to side or drive by the window the shape of the display case shifts significantly as your mind tries to make sense of the perspective. Under construction in my studio. The Pitkin Project: In 2008, I was an Artist-in-Residence at Anderson Ranch in Aspen, Colorado for four months. The other photography resident, Liz Rossof, and I could not help noticing the insane number of private jets flying over the pristine mountain setting at all times of the day and night. 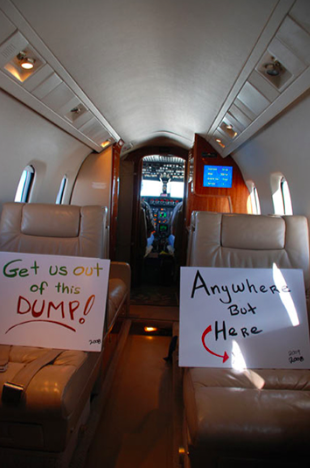 We kept thinking about the carbon footprint, the cost, and the politics of flying private jets. 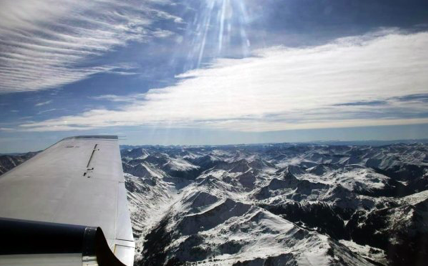 We decided to find out more about this insular world by trying to hitchhike a ride on a jet. We packed out suitcases, I drew up signs in Photoshop (that we planned to trade for the ride) and walked down to the private airport terminal. We were on a plane flying over the Rockies within a few hours. 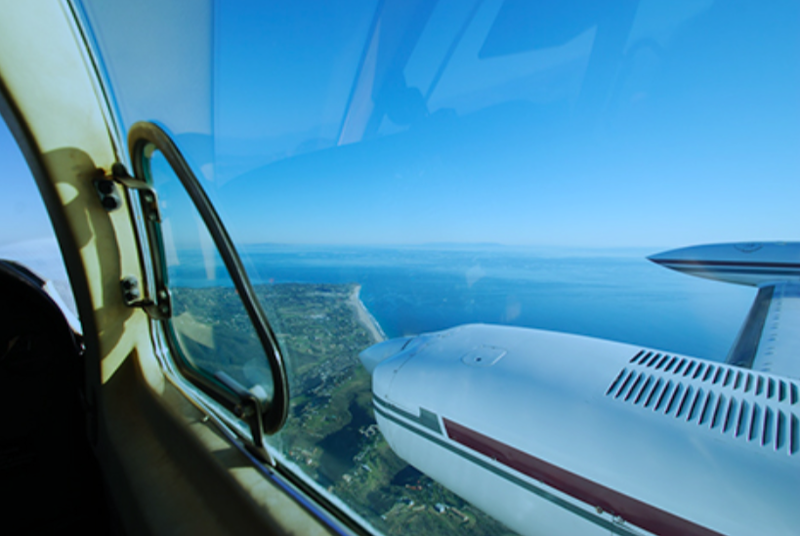 We ended up hitchhiking on 8 private jet, traveled across the U.S. and managed to return home safely. We've showed this piece as a compilation of video footage and through the documentary photographs we took. In progress: After my father died three years ago, I suddenly saw the pictures of me flying co-pilot very differently. My father was a pilot, and the men I am flying with were all about his age. I am now re-editing some of the Pitkin Project footage along with home movies from trips we took when I was a child--it is going to be more of a narrative video --reflections on travel and my relationship with my father. 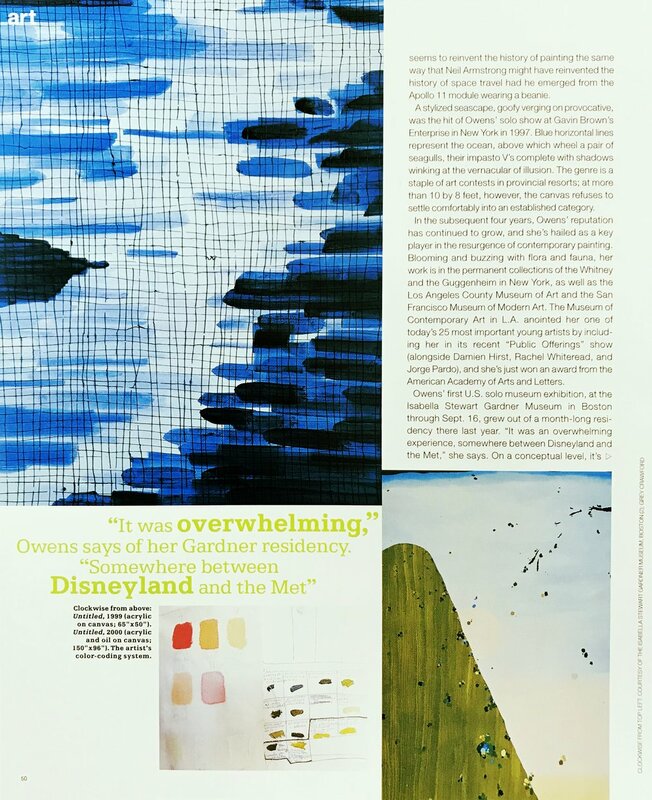 ELLE DECOR MAGAZINE: I've included layouts I designed while working at Elle Decor. I was in charge of designing specific front of book stories each month like "Trend Alert," "Agenda," and the Table of Contents. I also designed several feature stories. The two covers below were designed with the Art Director, we collaborated on the concept, photo editing and layout design. Cover for book of poetry by Jasmine Dreame Wagner. My recent designs for the logo, branding/art direction, and website for my business. Instagram Feed: Art Direction/Design and most of the Photographs are mine.